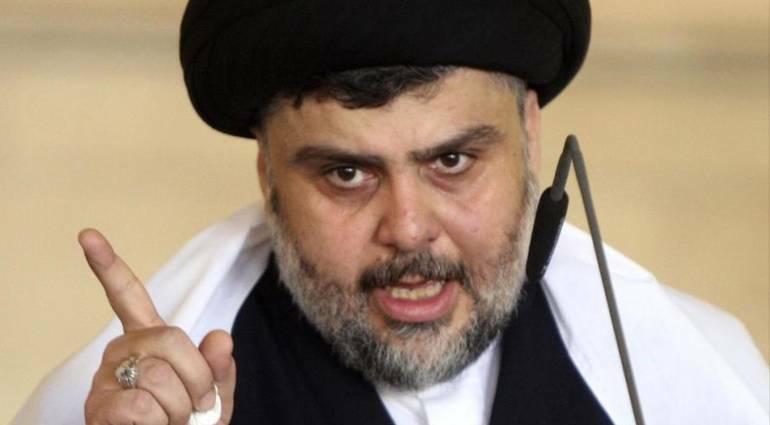 Diaa al-Asadi, the official of the political bureau of the leader of the Sadrist movement Moqtada al-Sadr, on Monday, that the alliance, “Sason” has the right to claim the post of prime minister. Al-Asadi explained in a press statement, which was followed by Sky Press, that the goal of the coalition is “not to get the post of prime minister,” pointing out that “the right of” Sason “to claim the position and any other position. “The coalition, which has so far won 54 seats, is not in a race with others to form a majority coalition in the new parliament,” al-Asadi said. He continued by saying that “a condition that go to alliance with other political blocs is the existence of” a set of principles adopted by the coalition to the other blocs or acceptable to them, “adding that” the door is open “in front of the alliance with any of the rival blocs. The preliminary results of the elections of the Iraqi Council of Representatives, which closed the ballot boxes on Saturday evening, issued a coalition pass the election results on the rest of the lists, allowing them and according to the Iraqi constitution to choose the name of the prime minister.